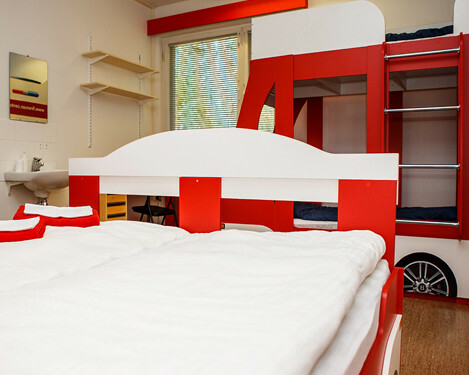 Economy Class family room is made for two adults and two children. 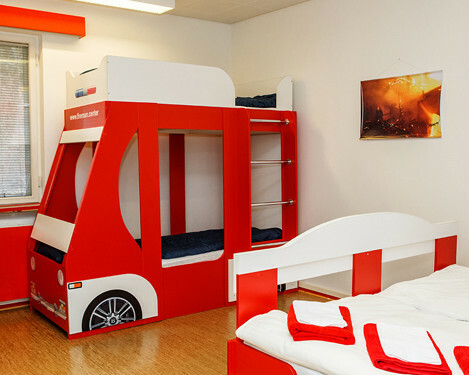 Room size: 17 sq.m. 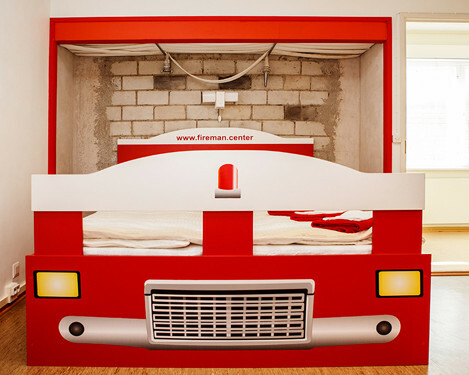 The unique room design contains Fire and Rescue service interior elements. 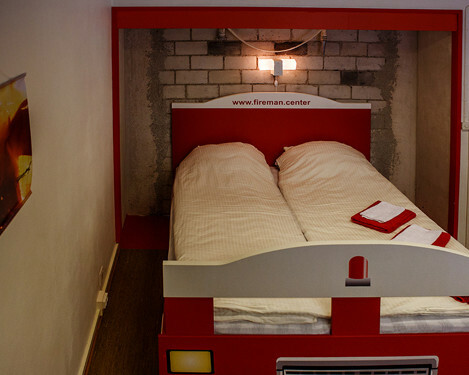 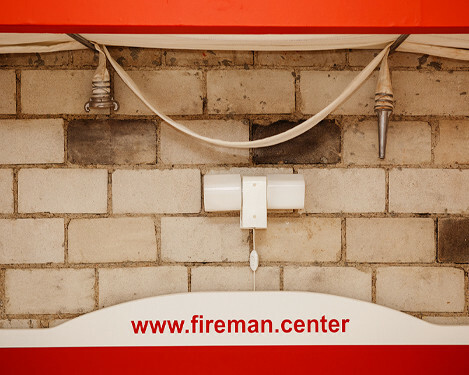 Here you can not only enjoy the comfort, but also feel like a real fireman. 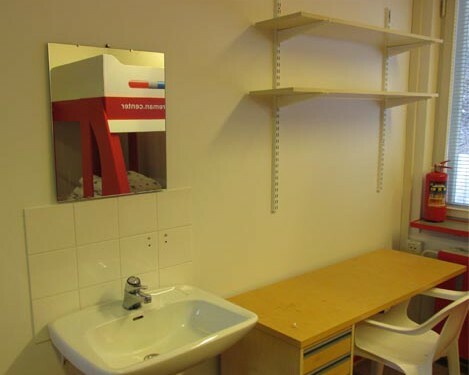 Ability to use a shared kitchen.